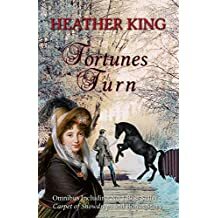 Elegant Regency Romance to sweep you away. 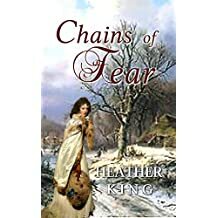 As a reader and an author, Heather King is passionate about history. 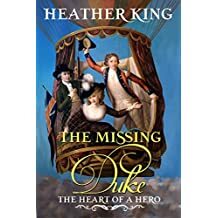 She also loves romance and heroes/heroines with special powers or abilities, so what better genres for her to write in than Regency and Paranormal Romantic Fiction? 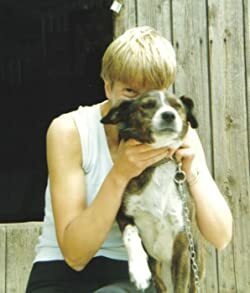 She lives in a beautiful part of the UK and shares her home with various life forms, including two ponies, three cats and a rescued 'Staffie' X. 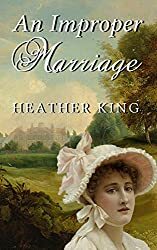 When she is not tramping the grounds of English country houses, either figuratively or physically, she can be found taking long walks with her dog, watching historical dramas and, of course, curling up with a good book. 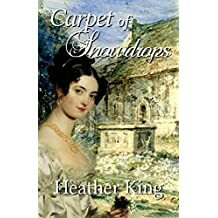 Even as a small child, she loved writing - and dreaming - and made good use of the flower-edged squares of her bedroom wallpaper to write her 'news'! 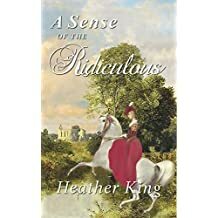 The discovery of Georgette Heyer's Regency novels when aged about eleven set Heather on a lifelong love of the era, and while she would be the first to admit that august lady's talents are far above her reach, she strives always to do her very best to live up to the Queen of Regency's magnificent legacy. 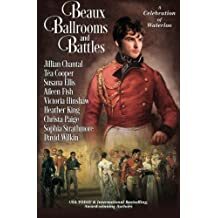 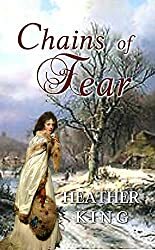 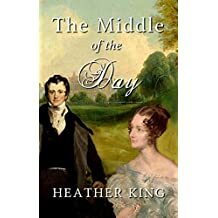 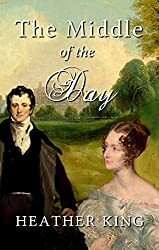 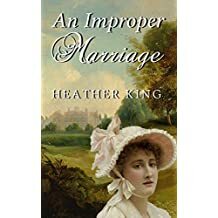 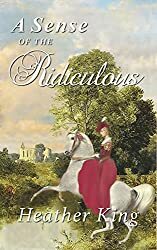 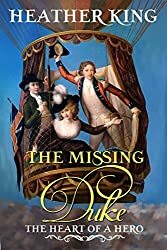 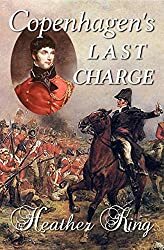 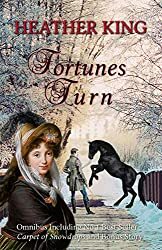 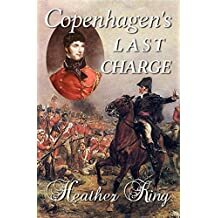 Heather has her own voice, but likes to follow traditional Regency precepts and pen light-hearted stories with flowing prose, witty dialogue (she hopes readers will agree! 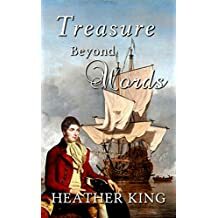 ), engaging characters and bags of emotion. 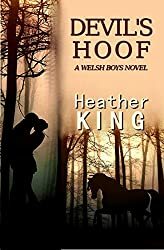 In 'Devil's Hoof: A Welsh Boys Novel', she has the first, stand-alone story featuring the Swift family, whose members can shape shift into horses. 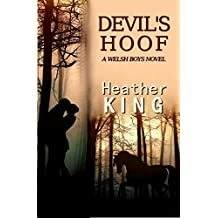 With a lifetime of owning and working with the equine species, she is well qualified to write on such a topic. 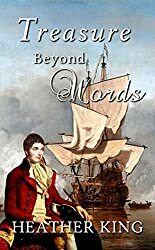 Writing as Vandalia Black, she also pens Vampire romances. 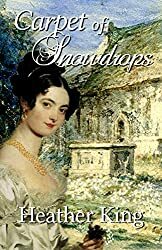 Her anthology 'Vampires Don't Drink Coffee And Other Stories' features tales of various lengths involving lonely vampires seeking their Happy Ever Afters.